The Super Bowl is a huge event in the States. It costs enormous sums due to marketing and publicity budgets, but it is seen by millions of people around the world. THX Tune-up was firstly an iOS app, but they decided to make an updated version for Android. 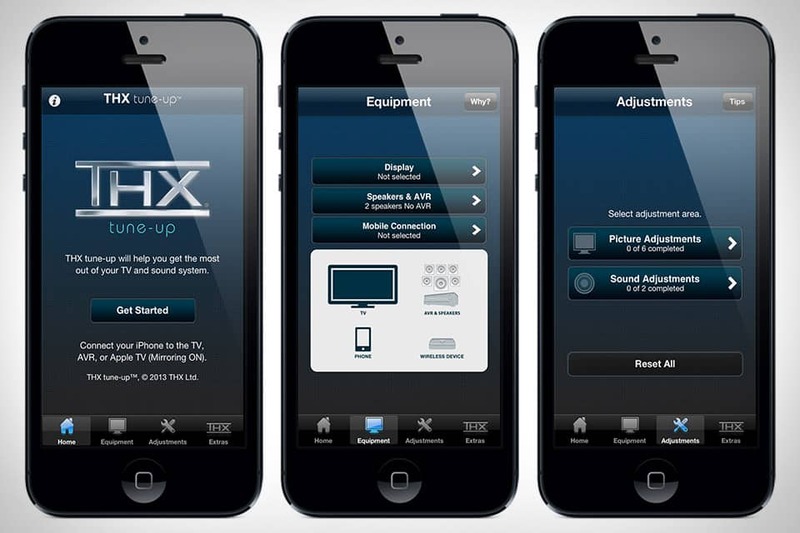 It is designed to help you create or maximize your home theater experience. With the phone and its sensors you can test your audio and video quality. After the test, it gives you instructions and tips on how to improve that quality. For audio, it tests also if your speakers are set correctly. This app requires Android 4.4.2, so it will work just on: HTC One, HTC One Max, HTC One X, HTC One X+, Nexus 4, Nexus 5, Nexus 7 (2013). Nexus 10, Samsung Galaxy S4 or Samsung Galaxy Note 3.